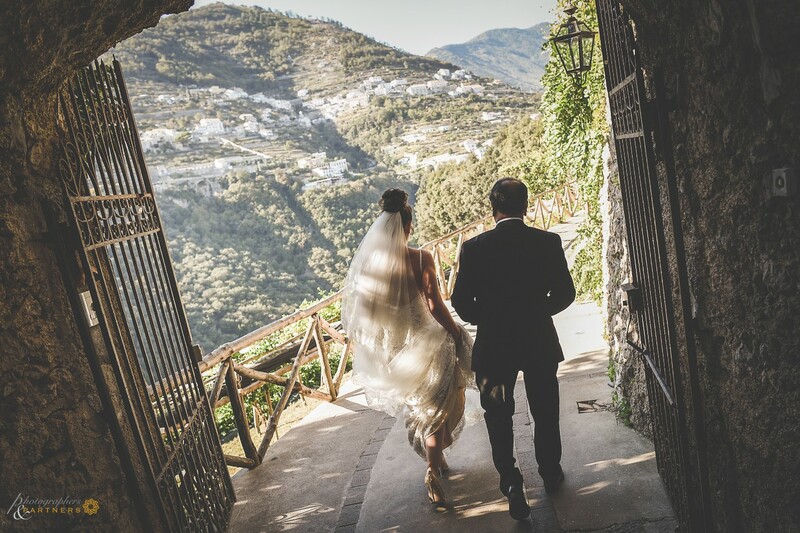 "Today we are in Ravello is a tourist resort located 365 meters above the Tyrrhenian Sea on the Amalfi Coast, in Campania, and is known for its extraordinary gardens on the cliffs. 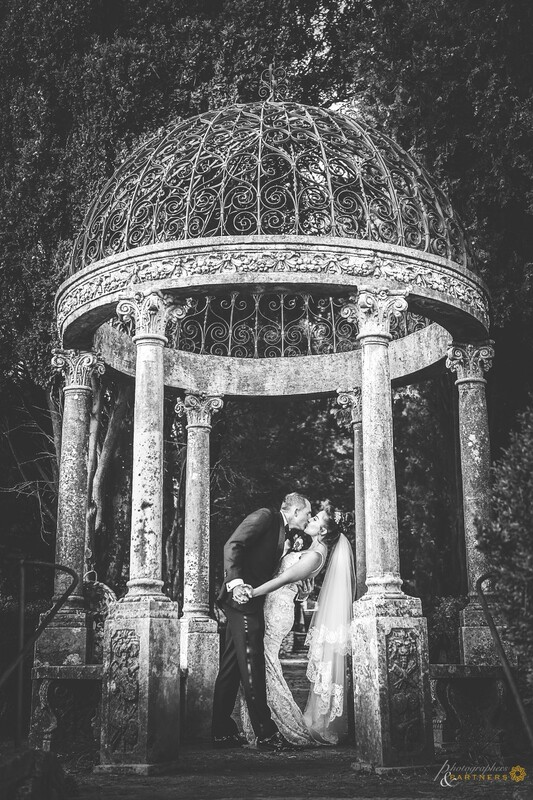 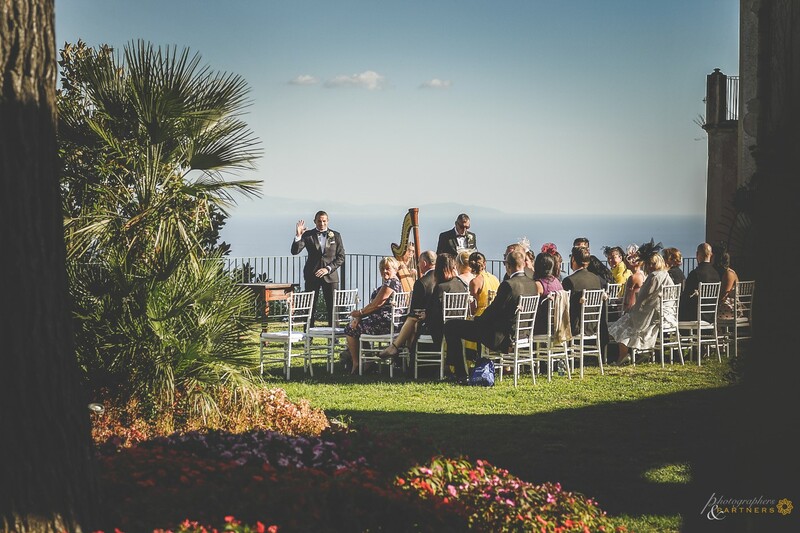 Villa Cimbrone, where today's wedding took place, is a medieval-style estate perched on a steep hill and is surrounded by a famous garden visited by numerous tourists and also used as a set for photo shoots. 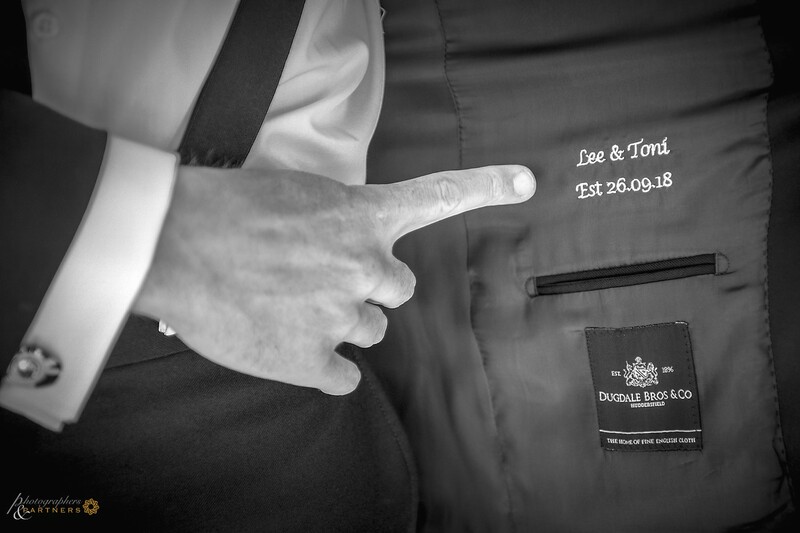 It is in this exclusive and spectacular place that today I tell through the photos the most important day of Lee and Toni. 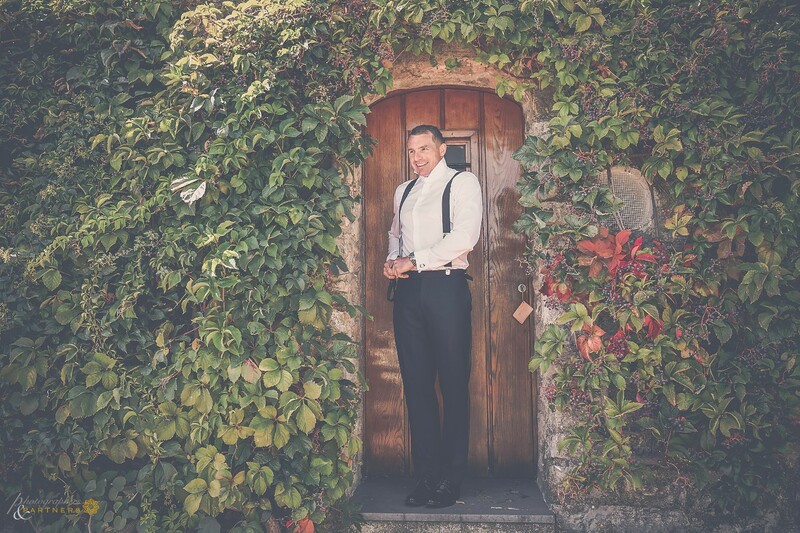 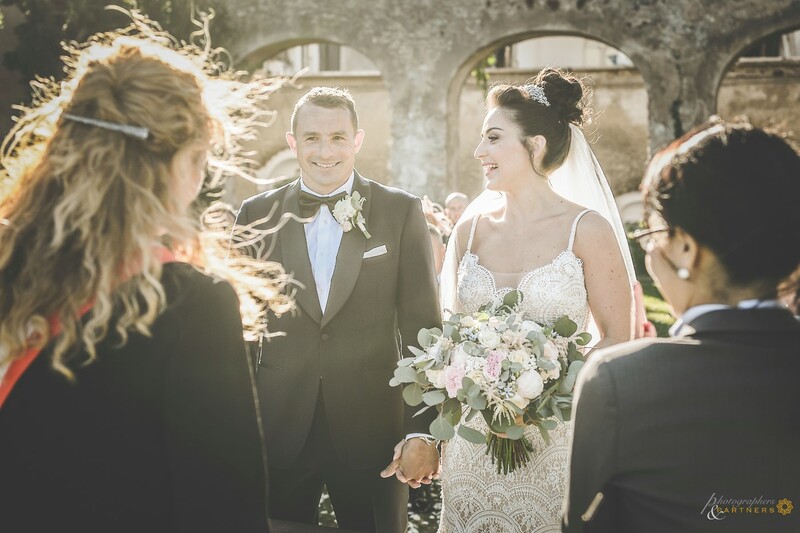 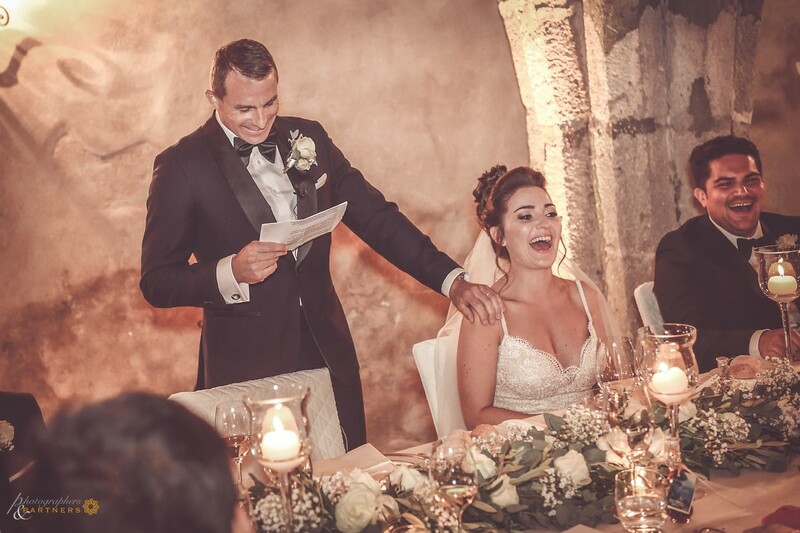 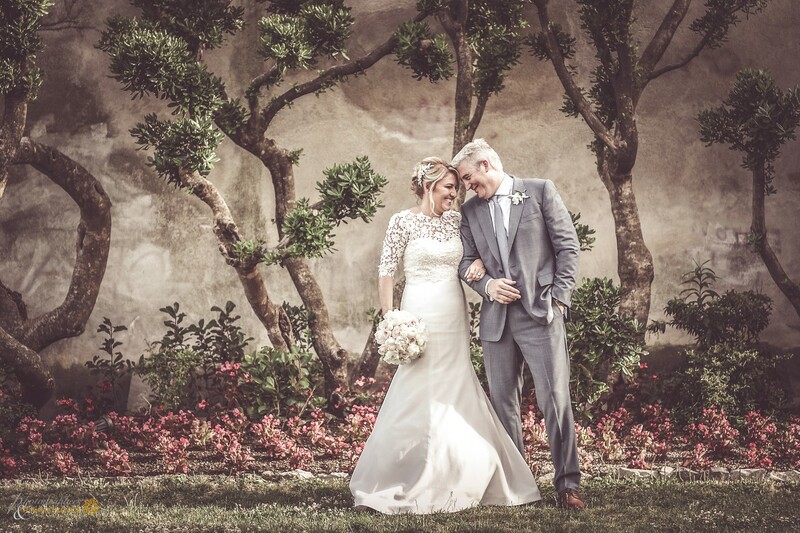 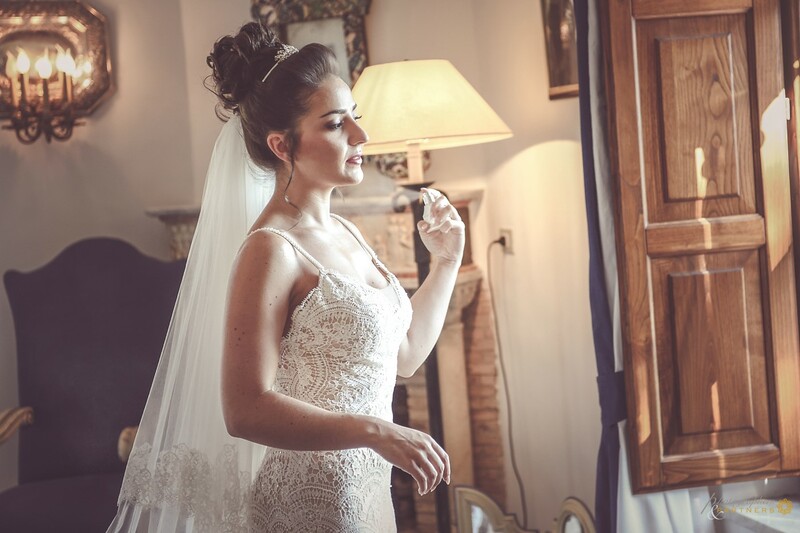 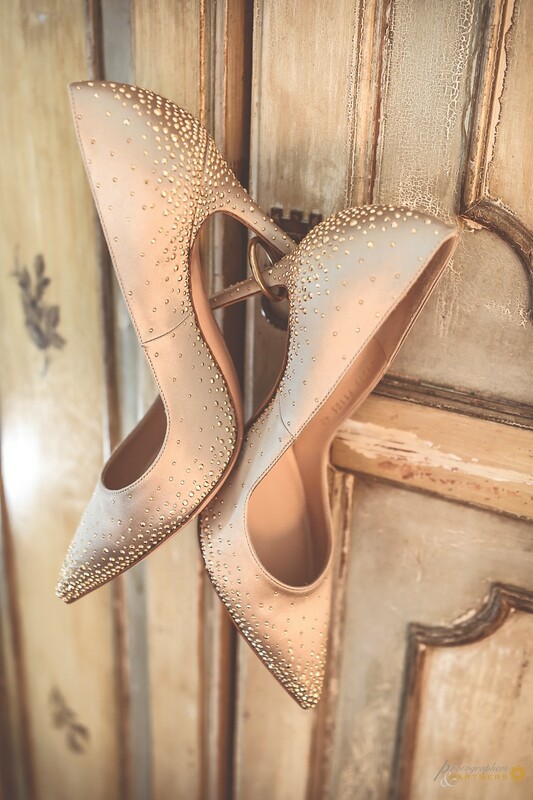 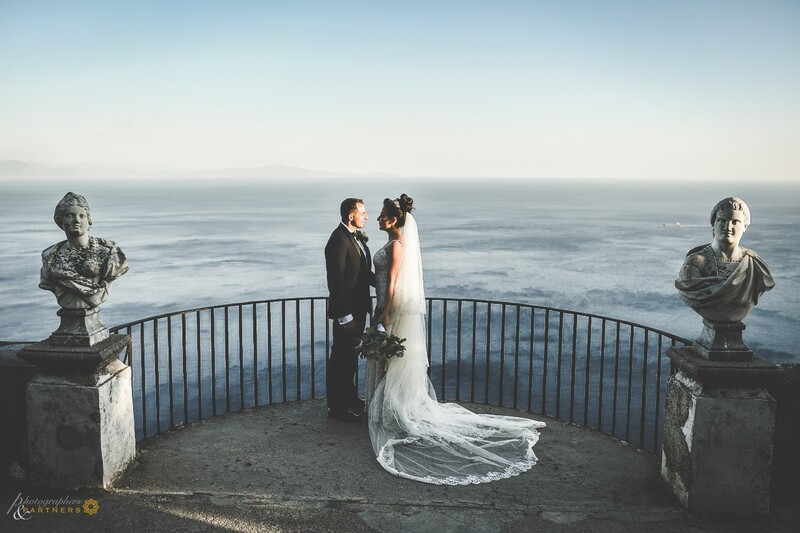 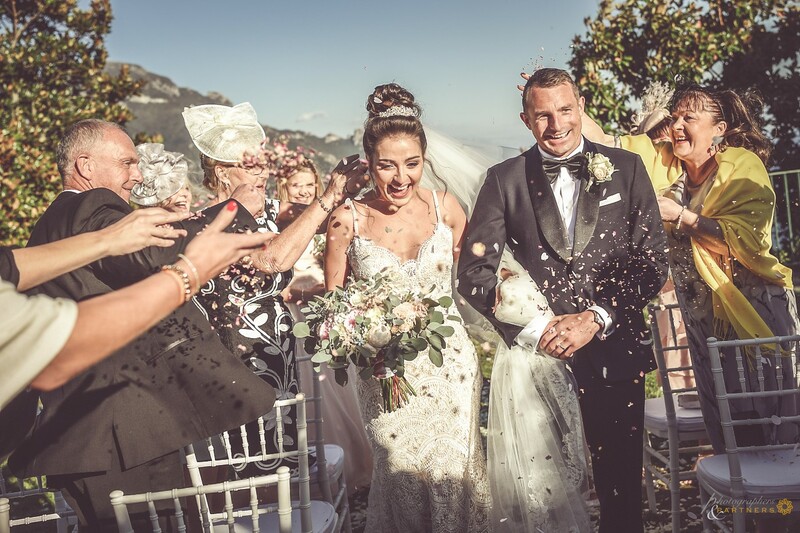 The photo session began with the last moments of Toni's preparations in a small hotel in the center of Ravello, immediately after returning to Villa Cimbrone for the get ready of Lee in one of the beautiful rooms of the Hotel, the sea view from the room was spectacular. 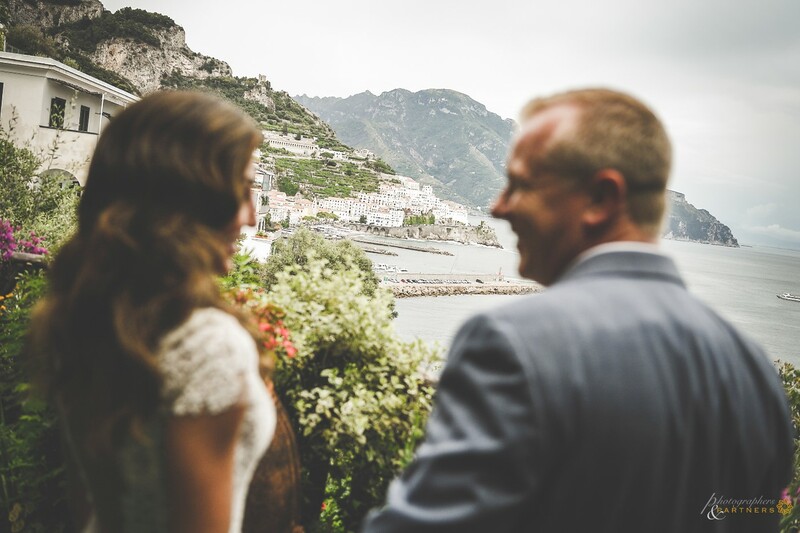 At the end we walked to the "Giardini Principessa di Piemonte" venue of the official civil ceremony of Ravello. 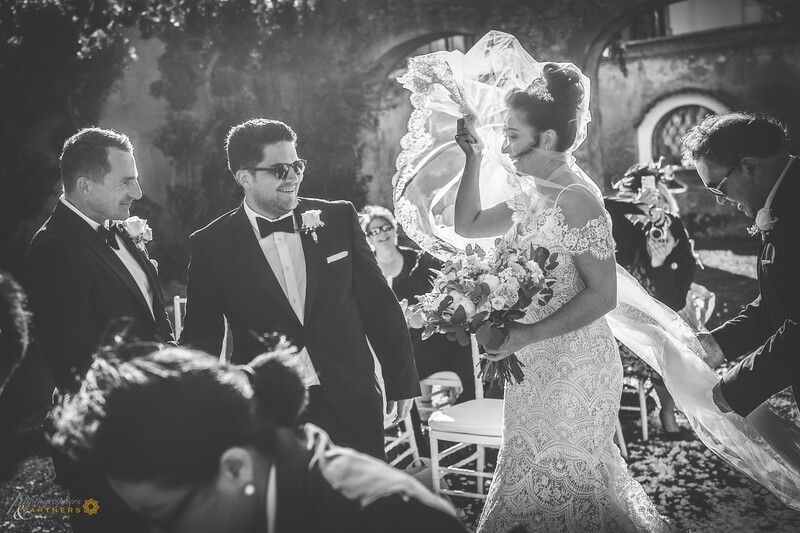 A strong wind was present throughout all the coast but this did not prevent the smooth running of the celebration with even some fun moments. 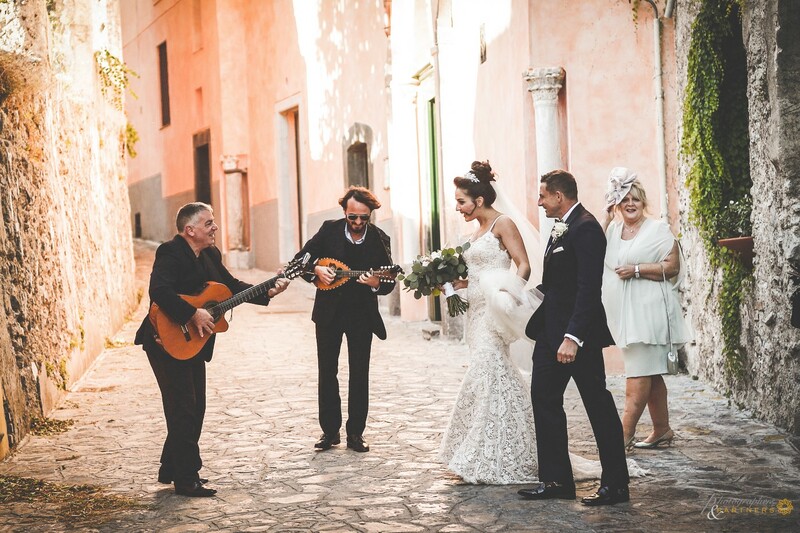 Characteristic and tradition of the place also the live music with guitar and mandolin that accompanied all the ceremony and afther escorted the couple until the arrival in the main square, while guests enjoyed a good Neapolitan coffee in the square, we reached Villa Cimbrone to start our photo shooting in the beautiful park and on the spectacular terraces. 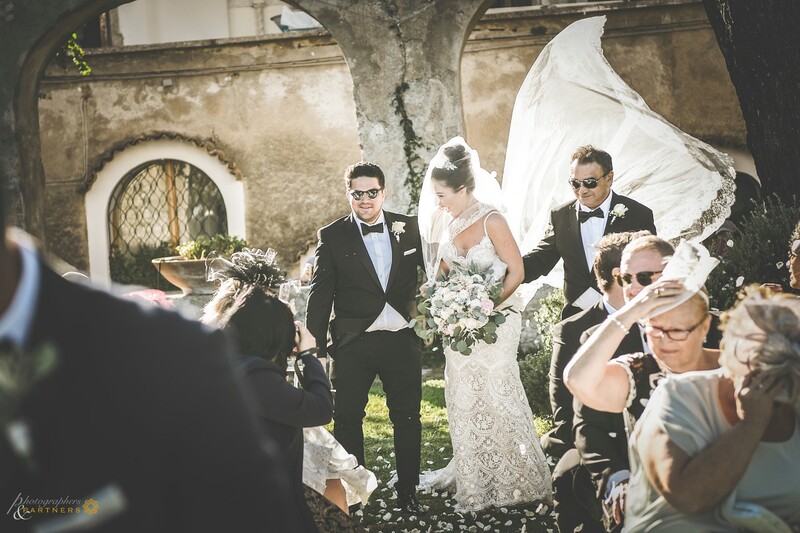 The rest of the party continued at the Villa Cimbrone with aperitifs, dinner and cutting cake. 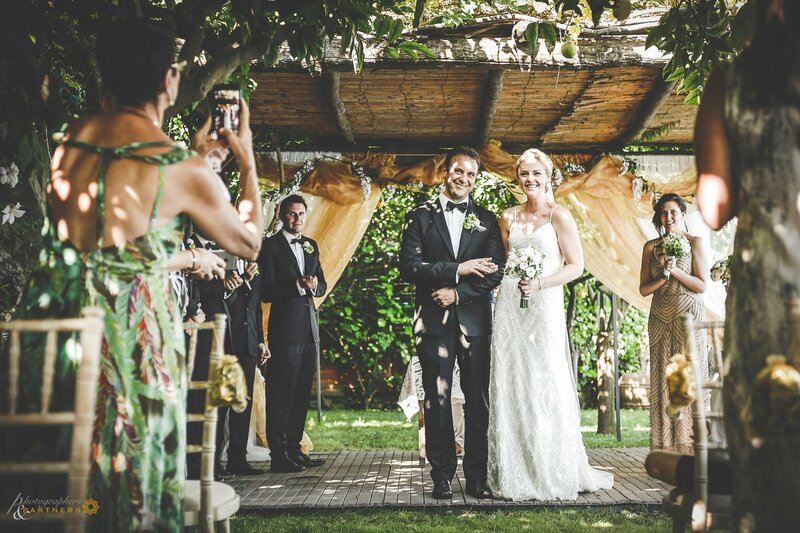 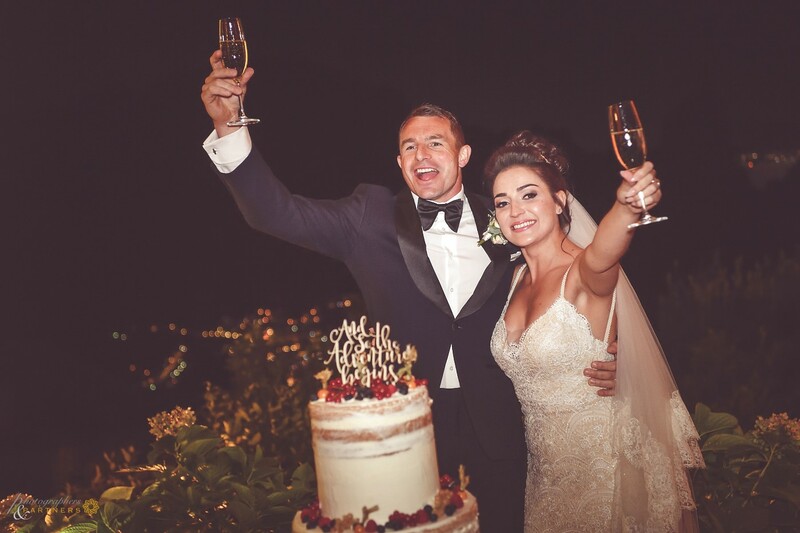 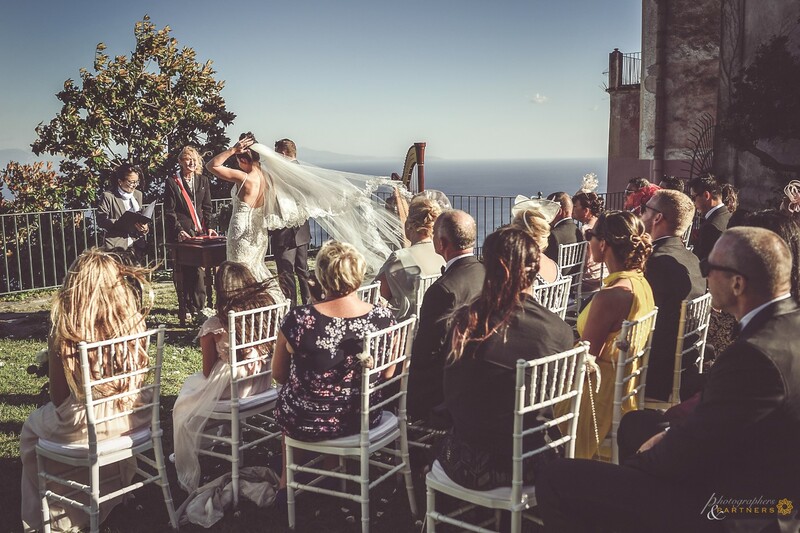 A very memorable wedding on Amalfi Coast. 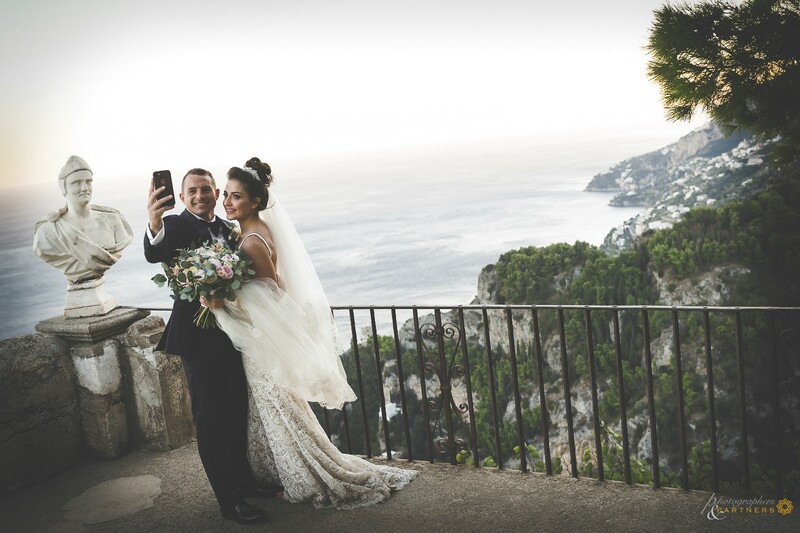 Auguri!!!"